A GREAT HOME FOR THE MONEY! POSITIVELY WILL NOT BE AVAILABLE LONG SO ACT QUICKLY! Features include 2 bedroom, 1 full bath, roof about 4 years old, carpet and vinyl flooring, open kitchen and dining area, sheet rock walls and laundry closet. Plus an 18x24 workshop with roll up door. 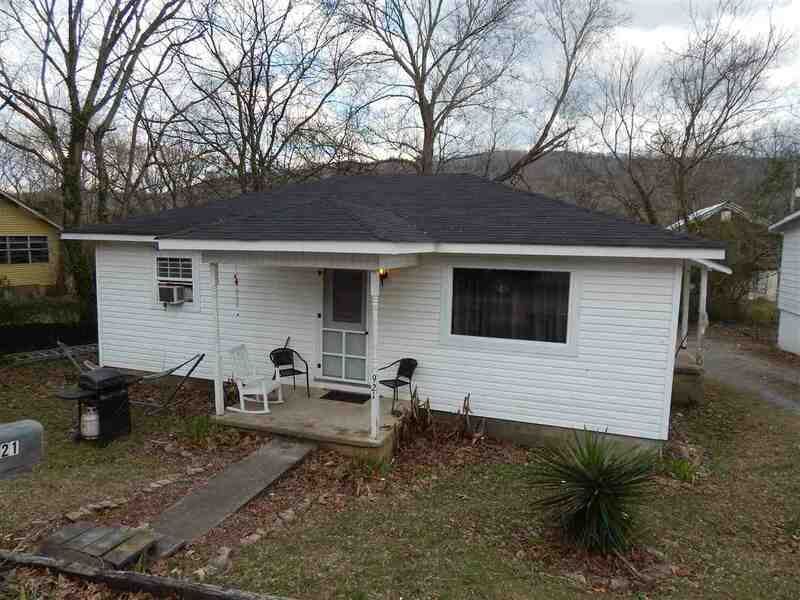 Call Today for your appointment to view this home.$49, 000.